CHUTE ADVANCED MEDIA ARTS - Antonio G.
During the third trimester, I helped alot with the 50th celebration because I made the geofilter with Tyreke. I made posters around the school too. Also setting up things around the school like the throwback pictures throughout the years and put the pictures up. I helped with tie dye day from the 50th shirts that everybody has. I am proud of how much effort i've put into my projects. I have approved on my skills with certain softwares like photoshop etc. I am glad I had this opportunity to be in advanced media arts. 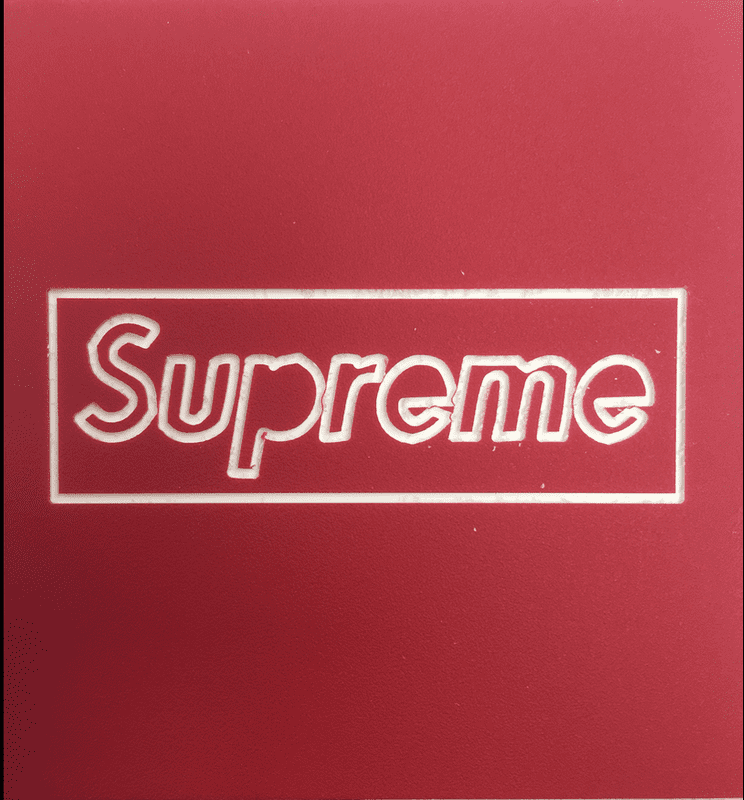 I also enjoyed the carvey project of mine because I made a Supreme logo carvey. I like the partys when we reflect about how much we like this class and everybody shares. I am proud that I was apart of the video and the actual tie-dye day because I helped with this in able for this to happen. I am starting to work on a software called After Effects. I am looking template so I could have a understanding to it. Right now I am learning about on how to use the program. During this project I had had found a picture I wanted to use. So then I went to Photoshop and did the picture as a jpg and I use Easel and started to do the Cravey. Hi, My name is Antonio and I am apart of the Chute Advanced Media Arts.